Many "flyer" is posting to my home living in the House.It's about some days post at the entrance becomes full. The flyer posting and DM Frequently Asked, physical information and "was a cheap property!" 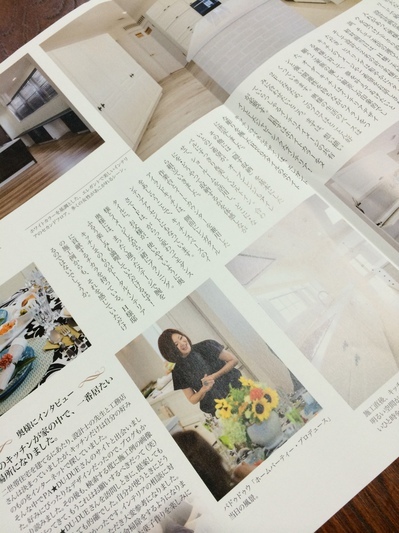 - Such as "¥ 200,000 tsubo unit" is the majority of people building company, interior design company, the real estate company. Potential customer base that I really do believe that want to do renovation I also I live in a Japanese house of 30 years old or more, but I would like to reform or build a house in I think various including I should be much . It is likely to say to a posting at random "condition price, of the property" in Ki in thetarget layer that I want to build a house, you want to clean somehow and inefficient again. Consumers vary and buy a drink at a convenience store, make a purchase decision at the thought of many for home. The wide-ranging as well as floor plans and price, and Who is the one person you live, you can emphasis the space to what, etc. Whether you are garden. In I will require a different approach entirely. In that sense, some of it not necessarily a good idea to be posting and folding rarely profusely, et al. 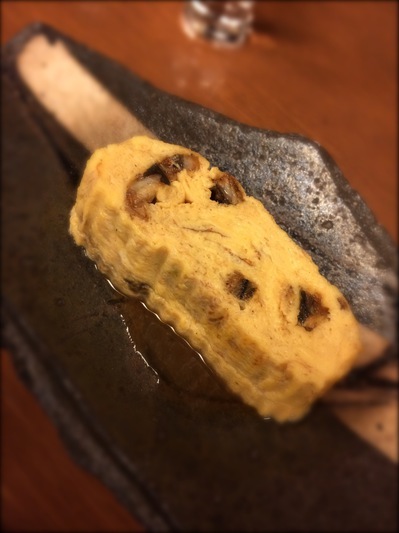 Newsletter arrived from Mizutani Satoko of Space Planning Pa ★ Du-Due. 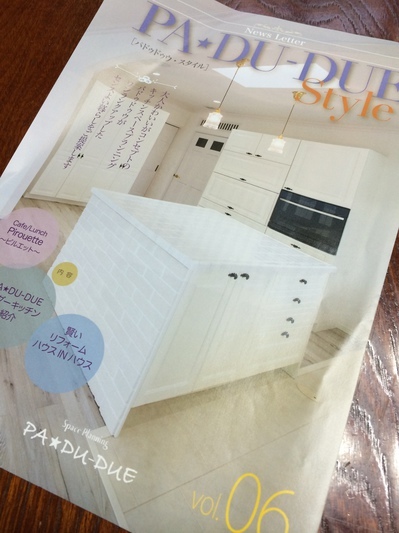 A Pa ★ Du-Due = Pado~udo~u's, has worked planning of interior on the concept of "adult cute" around the kitchen, the new construction and renovation.Lie in this letter, think and description, and its actual image of beautiful feminine kitchen that reflects the sensitivity of Satoko are described. Value of Pa ★ Du-Due = Pado~udo~u own, newsletter for someone with sympathy by not a low price and show the case of construction Mizutani Satoko's representative has made ​​full use of adult women have a "sensitivity" it can be said it. In the case of construction company, for the next very few, if you do not make an effort toensure repeat user is often when building a house once. 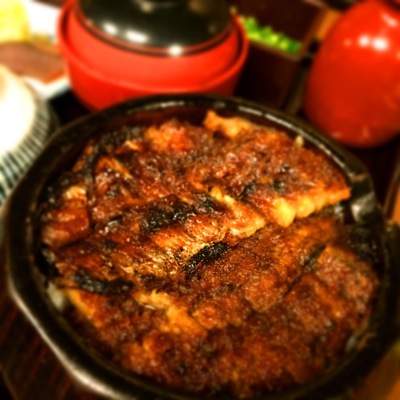 However, our customers are able to provide the value of its own, can be expected to me a good review for their feelings to be the stronger of course. Therefore, by using reviewed the list of customers, and sends a newsletter like this for customers resonate with our own, to their share of the in the minds of the customer's rise. As you increase the rate = Top of Mind Market Share having you recalled purely as this, or tell a friend "because was good that construction company if you, too?" Said'm build "now home to reverse,, , it is added, "I'm good? After the" Pa ★ Du-Due = Pado~udo~u when it comes to talk of. 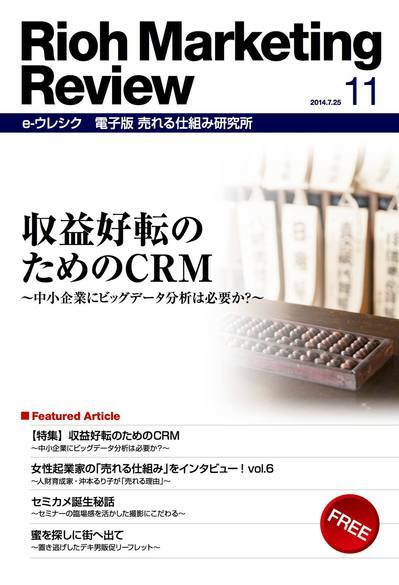 "The biggest reason the customer does not me a review and repeat "because to forget"
The loyal customer, and he should get to keep in mind always that the company be to send a newsletter like this. I've read the key-person marketing. I some "Why, is there influence discussions of that person," said the subtitle. This book is consists of the following. It was content compelling in the sense that, also different from the successful experience of the individual. It is on what you inspire that "Let's actually doing." "Review is a miracle born complex factors are intertwined"
I think the point that is taken is called is a great straight. Also intertwined, and how conflicts do come out at that timing, it is because it is unknown at the planning stage. People scholars believe you can do organized universally to how the situation chaotic unstable. "Probability of Okoseru a good review up to much" is the. Do you should Atehamere in their work how business person? It is a condition such as. That way, even puzzled terms and concepts scholarly somewhat came out. There is no possibility that the remainder may become not know or has stopped at that portion, it would skip. 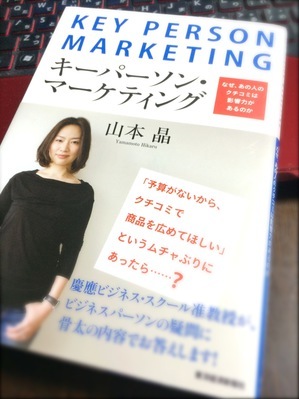 In addition, there is no reason to be said that how much business book, it is written, can be applied to my business 100%. "You can use this part, but here is all right and you can skip"
Efficiency goes up to be able to advance in reading and so on. Reproducibility and universality is high. 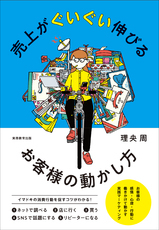 In addition, it appears that practicality is high even thought insight from my case that is written in this book. It is a book recommended in that sense.